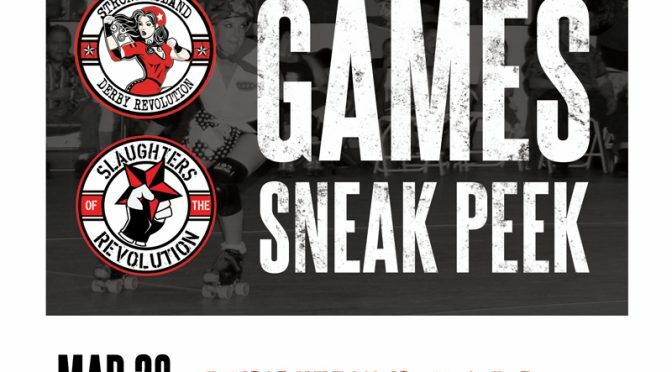 2015 Season is Almost Here! 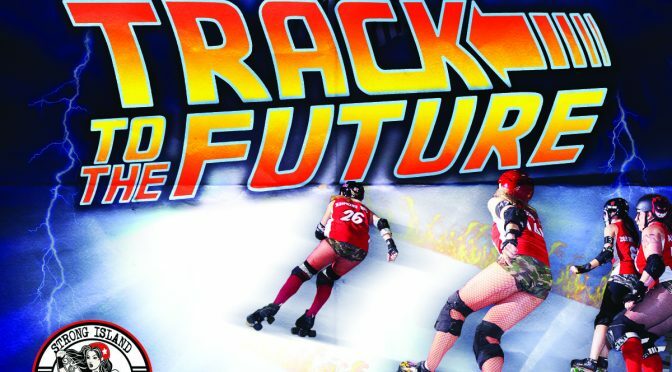 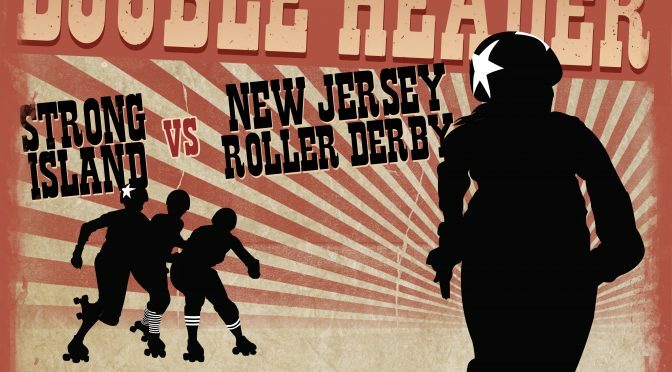 The Revolution is taking on New Jersey Roller Derby on November 22 followed by the debut of the Slaughters of the Revolution as they battle NJRD Risky B’sness! 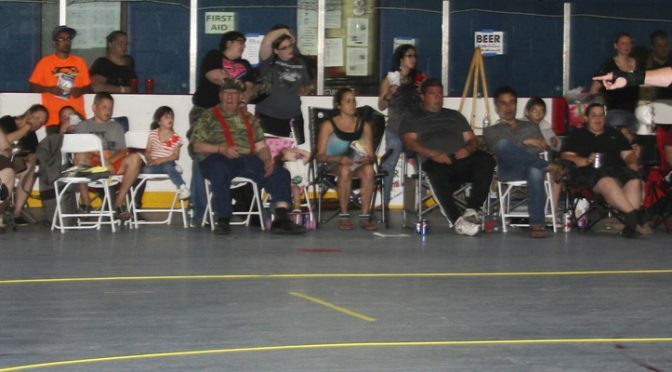 Bring a chair to sit trackside for all the action! 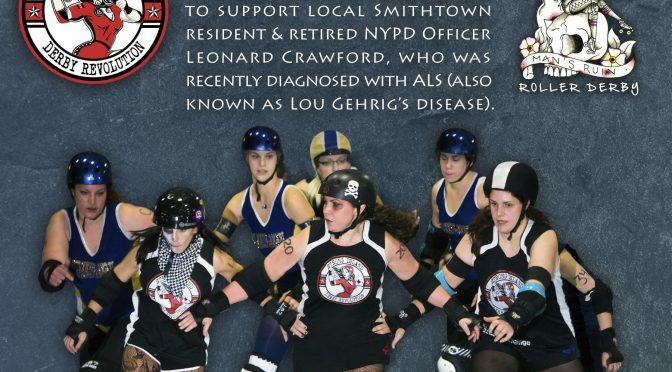 January 18th – Fundraiser for Leonard Crawford! 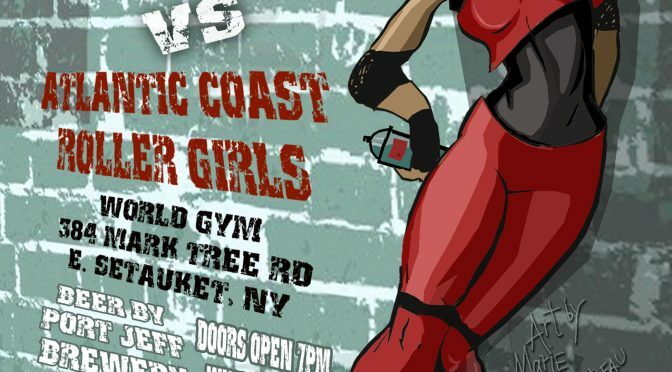 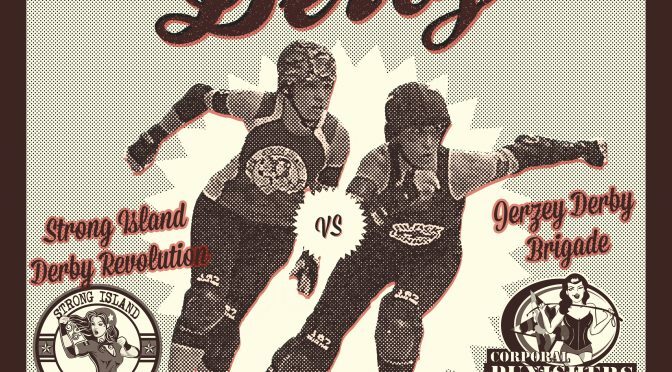 Strong Island Derby Revolution vs Jerzey Derby Brigade! 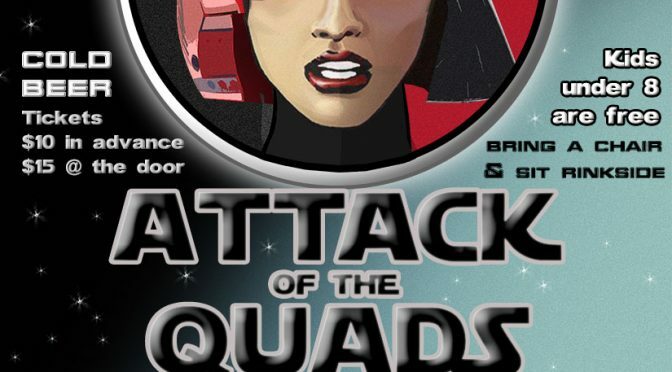 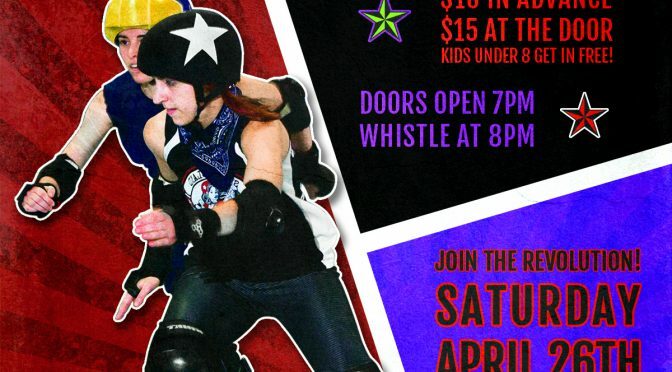 DerbyTaunt Charity Brawl 2 – Attack of the Quads!